Home/What is a cataract?/How are cataracts treated? For a period of time in the early stages of a cataract, glasses or contact lenses can help reduce the effect of the cataract on you vision. However, as the cataract becomes worse, glasses and contacts will no longer be effective and you will notice your vision clarity getting progressively worse. When the cataract is fully developed, glasses and contacts will no longer be able to help your vision function correctly. The only way to truly regain clear vision when a cataract has developed is to have the cataract surgically removed and replaced with an artificial lens implant. Every year, over 3 million people have cataract surgery and discover just how poor their vision had become due to cataracts. Many of our ClearView cataract patients tell us they wish they would not have waited so long to have cataract surgery because the clarity of their vision after surgery is so remarkable. Every year over 3 million people have cataract surgery in the U.S.
Cataract surgery is the most common outpatient procedure in America. During cataract surgery, your doctor will begin by making a microscopic incision in the eye in order to remove the clouded cataract lens. The doctor will then insert a new artificial lens into your eye, called an intraocular lens (IOL). The implant will not change the outward appearance of your eye, but it can drastically improve your vision. The precision of our on-site LenSx Femtosecond Laser reduces some of the common risks associated with traditional cataract surgery and is also used to treat astigmatism. This advanced laser increases your chances of enjoying a more comfortable experience, a faster recovery and better vision when compared to traditional cataract surgery. ClearView surgeons were not only the first to offer LenSx Femto Laser-Assisted Cataract Surgery (FLACS) in the region, but in the entire state of Idaho. 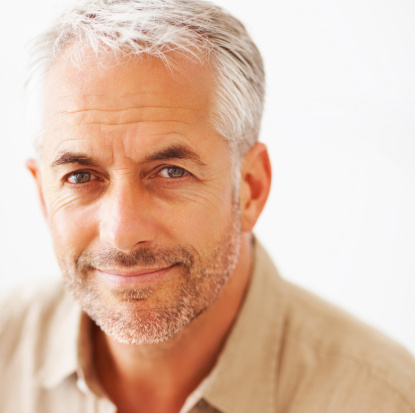 Cataract surgery at ClearView is an excellent option to help you see more clearly than you likely have in many years!